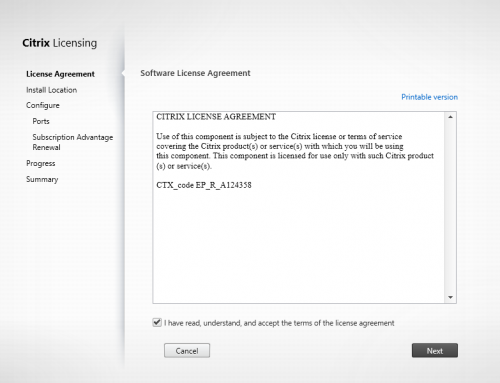 On the 8th of december a new AppSense DesktopNow release was made available by AppSense. This blog post may give you a short overview of what is new or updated. If you need information about specific bugs fixed in the components please refer to the documentation found in myappsense.com. Support for Elevation of common COM component areas within Windows Vista or above. Over the Phone requests for immediate changes on a single endpoint. Email for standard Change Requests requiring changes to the AM policy. application, elevation for specific applications or COM Components. Capability to define duration of Requests – for example a user can request to Allow or Elevate an Application for a set period of time, ranging from an hour, to a month or indefinitely. Over the Phone requests handled by new Web Interface (hosted by the AM Web Service and requiring no backend infrastructure). Provides emailing capability so requests can be analyzed and sanctioned by your department – centralizing Change Control for Application Manager. Fully customizable dialogs for the user elements of Change Request dialogs – allowing for corporate ‘rebranding’ of message box presented to users – ensuring consistent corporate look and feel to Change Request process. 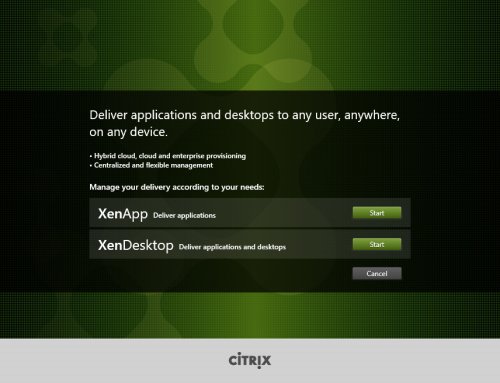 New capability to track all changes made to Application Manager Configurations. Configuration Change Tracking can be secured by password to ensure that functionality cannot be turned off by anyone but the owner of the configuration. Capability to export change history to CSV for Change Control auditing. All previous Engineering keys and diagnostic override Registry keys now integrated into the Application Manager configuration via the new Custom Settings area in Advanced Settings. The Personalization Database now supports SQL Server 2014 for replication scenarios. The Personalization Server has been optimized to improve its performance, resulting in faster access when storing and retrieving Personalization data. 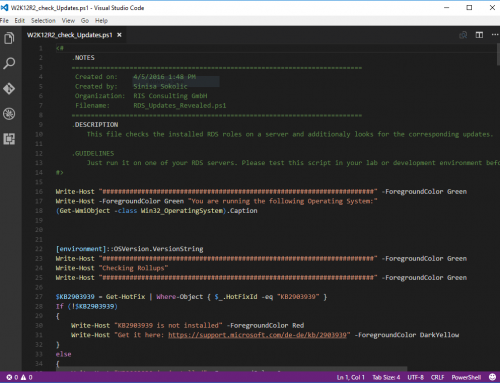 The EMPMigrate tool has been updated to include a new command line interface that can be used as an alternative to the existing UI, allowing the tool to be used in scripts. For details of the new command line arguments please see the Environment Manager Tools documentation. Environment Manager 8.5 introduced the option to search nested computer groups within the Computer Group condition. For certain AD configurations, this nested search can be resource intensive and could cause performance issues on the Domain Controller. In Service Pack 1, this functionality is only available if the EnableNestedComputerGroupQueries engineering key is enabled on the endpoint. If the engineering key is disabled (the default) then the “Search nested groups” option will be ignored. Full support for Microsoft Windows 8 and Windows 8.1. Full support for Microsoft Windows Server 2012 and Microsoft Windows Server 2012 R2. Support for patch updates to all Performance Manager Components. Removes the need for a complete uninstall to update individual components. Minimizes the number of reboots required. Note: Patching will not apply until after the release of PM 8 FR2 when the first Service. Pack or hotfix is released. Format is, for example: AppSense Performance Manager 8 FR2 SP1. Capability to save Performance Manager Configurations directly into System Center Configuration Manager (SCCM) 2012. 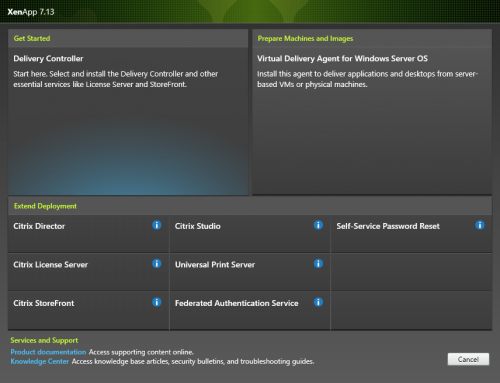 Refreshed console interface consistent with all existing AppSense DesktopNow products. Management Center now provides the option to deploy configuration files in their native file format, rather than as an MSI, which means there is no requirement for them to be installed into the program database. Specify the location of native configuration files for both Application Manager and Environment Manager, which provides the ability to locate the configuration files on a user mapped network drive. Integrates with both Application Manager and Environment Manager Agents, so they are informed of where to load their configuration files from. 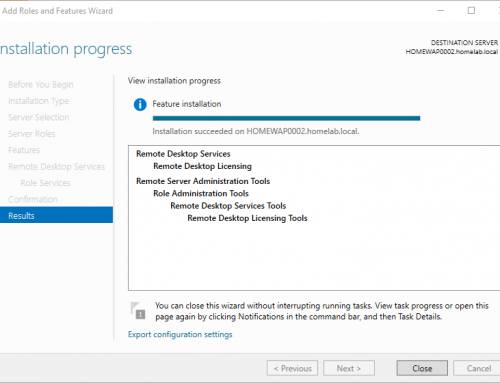 Suite Installer support for the installation of multiple instances of the DesktopNow server components – Management Server and Personalization Server.